Our Manitou Tritoon is 23-feet of smooth boating pleasure. It holds up to 12 people. 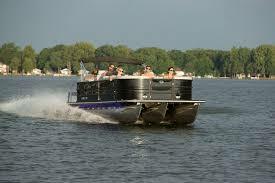 With a 150HP engine, you’ll move around the lake at a brisk pace. This boat has a 44-gallon fuel tank. It is powerful enough for all your watersport needs (tubing, wakeboarding, etc). The Manitou Tritoon will NOT disappoint! Click the “book now” button or give us a call to reserve yours for the summer. This 24-foot luxury tritoon holds up to 12 people and will be the envy of everyone else on the lake. 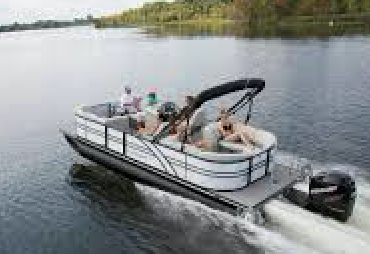 It has power, maneuverability, and a 60-gallon gas tank to make seeing the lake easier than ever. 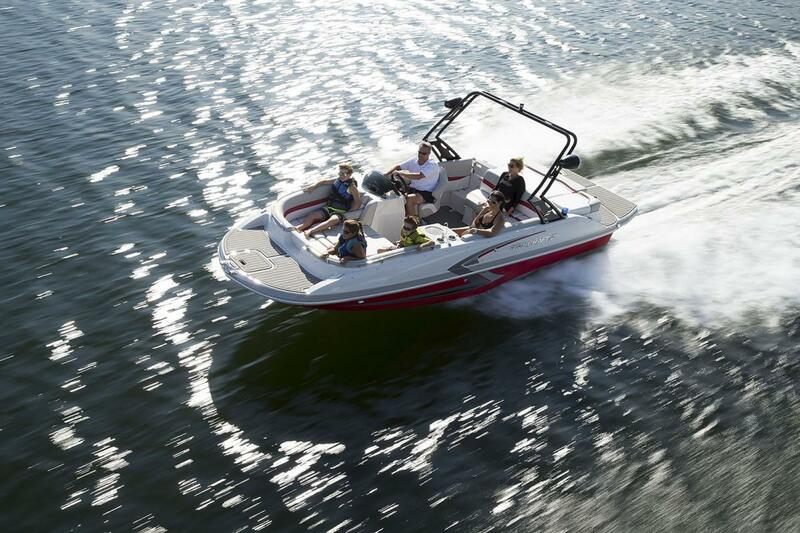 With a 200HP engine you’ll be able to satisfy all your watersport needs. This tritoon has many upgraded finishing touches, like textured floors and more cup holders than you’ll know what to do with! This boat is the definition of luxury. Reserve yours today! This 24-foot luxury tritoon holds 12 people and will turn heads as you glide up and down the lake. With an upgraded engine, you won’t be lacking in the power department and yet it remains very maneuverable. With a 250HP engine, it is ideal for watersports. This tritoon has many upgraded finishing touches, like textured floors, extra cup holders, and storage space. This tritoon is where power and luxury meet. We only have a limited number of the StarCraft SLS Luxury 250HP Tritoon, so reserve today if you're interested! 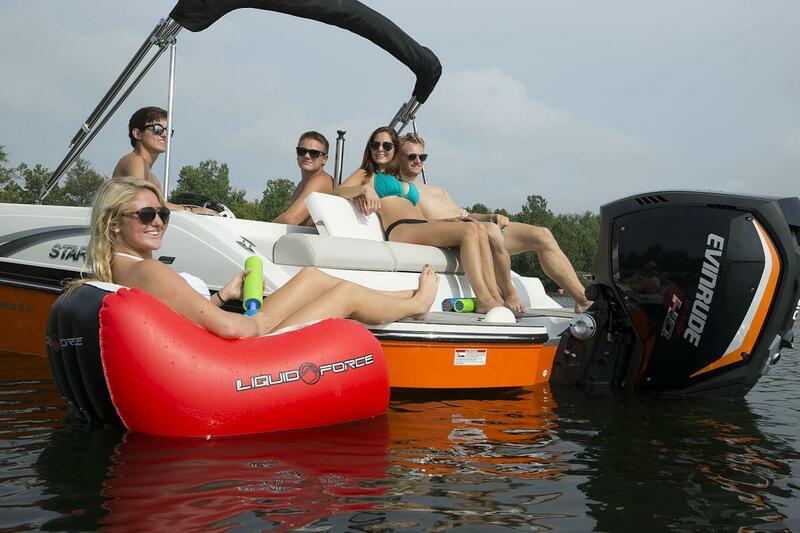 This 21-foot sport-deck boat is the definition of versatile. 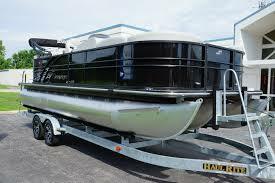 It acts as a GREAT ski boat, but with all the capacity of a deck boat. This boat will hold up to 8 people. It has a 150 HP outboard motor and a 44-gallon gas tank. Book your StarCraft MDX Deck Boat Outboard to make this your best summer vacation ever! This 21-foot ski/deck boat is THE perfect ski boat, but with the ability to hold 12 people to witness all the watersports action! It has a 200HP inboard/outboard motor and a 51-gallon gas tank. 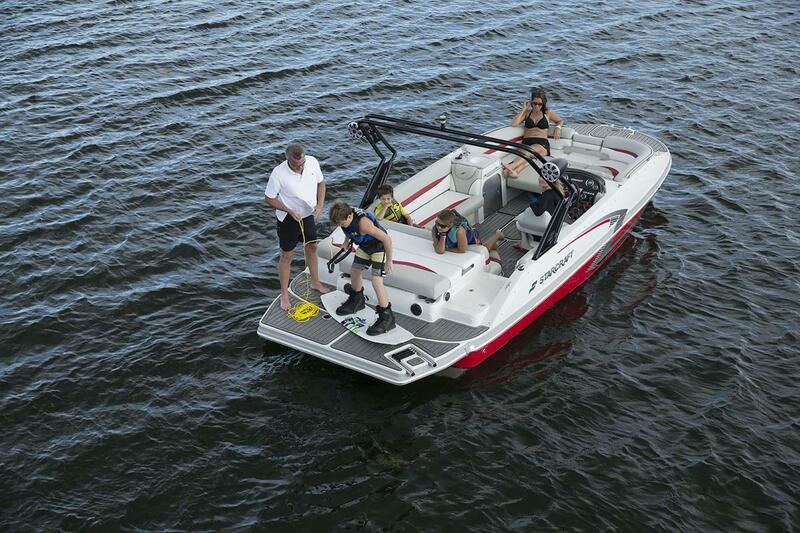 There is nothing you won’t like about the StarCraft StarStep Ski/Deck Boat 200HP I/O. Call us or book online immediately! 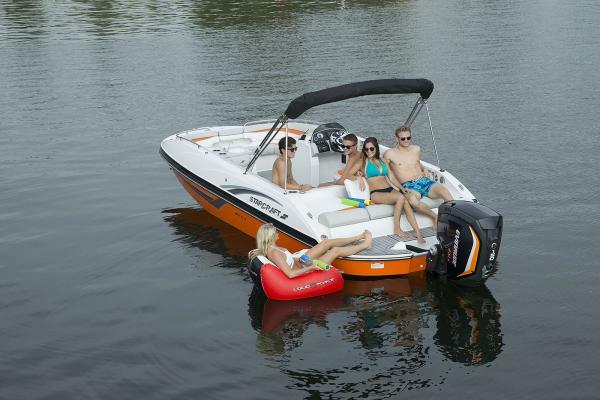 Our 21-foot ski/deck boat with a tower is fantastic for wakeboarding and all other watersports! It has a 200HP inboard/outboard motor and a 51-gallon gas tank. These boats will book up fast, so reserve today! Wakesurfing is THE hottest new sport on the water! 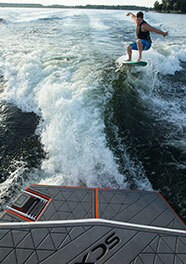 The StarCraft SCX Surf Boat is made for Wakesurfing. 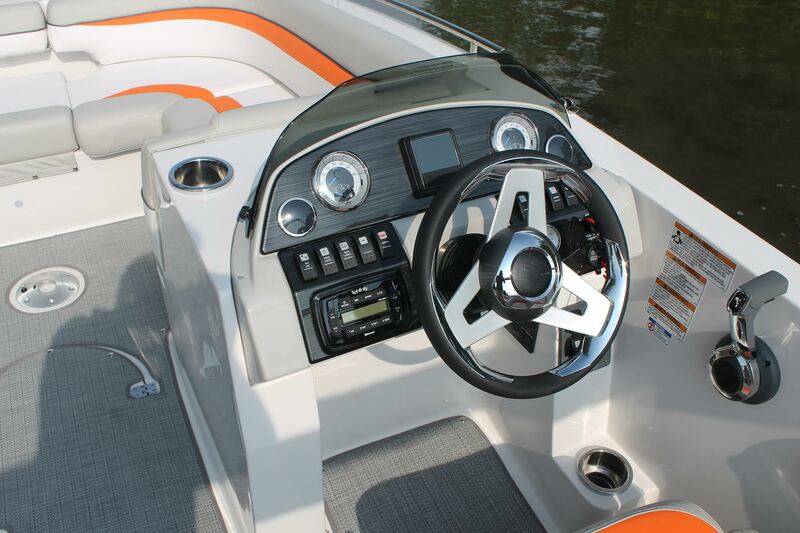 This boat has a forward-facing drive (see picture) with a 270HP engine. It’s also great for other watersport activities (wakeboarding, skiing, tubing) and has a tower. 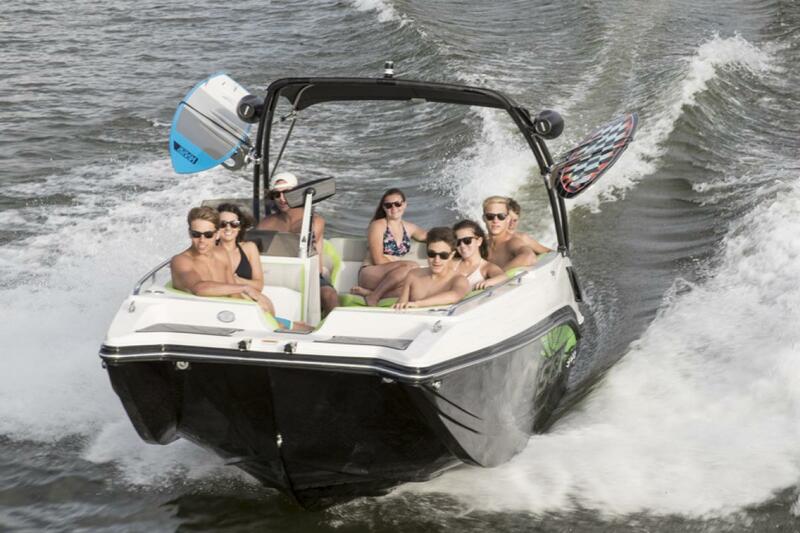 The SCX Surf is a specialty/advanced sport boat and previous boating experience is recommended. It’s in high demand and we have a limited quantity, so reserve today! This Yamaha Waverunner will put you in the driver's seat for excitement! 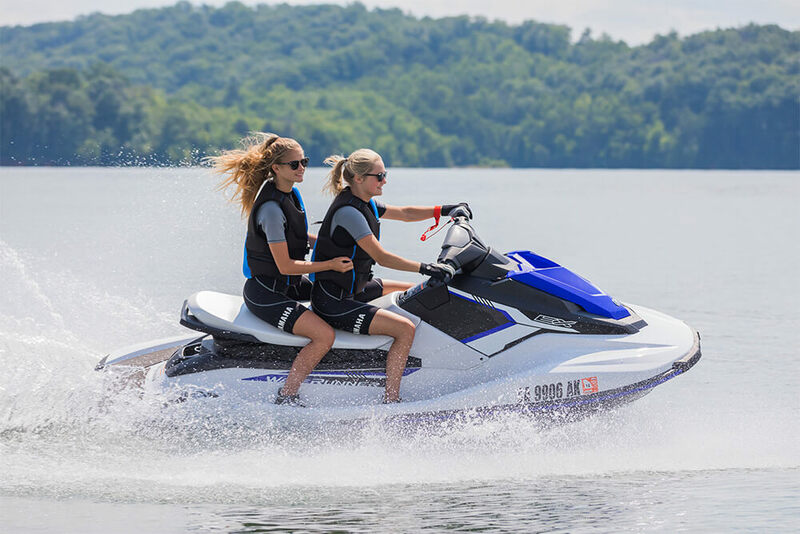 Buzz around Smith Mountain Lake on this 110HP fun machine and absorb the surroundings. Our waverunners accommodate up to three riders (or 500lbs total). This waverunner tops out at about 45 MPH and has a 12-gallon gas tank that will last 2-2.5 hours of run time. We do not allow any towing with our waverunners. 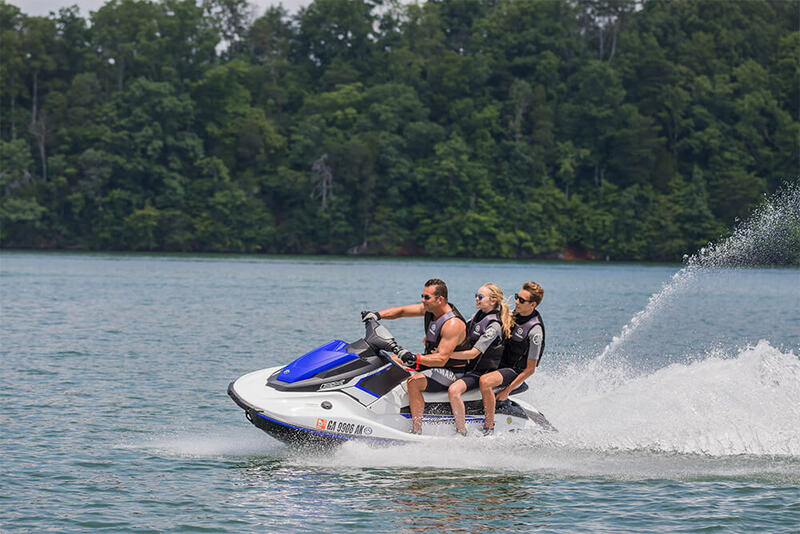 The waverunner is one of the most popular ways to experience Smith Mountain Lake, so book yours today, don’t miss out!